After nearly three years of delays, limitations, and patient struggles surrounding Florida’s medical marijuana program, its head honcho – Christian Bax – is stepping down. Bax, an attorney, helmed the state’s Office of Medical Marijuana Use. He has been criticized by legislators, patients, and dispensaries due to the state’s restrictive and intensely competitive medical marijuana market. “It has been an incredible honor to have served the department and the people of Florida in the task of building something entirely new in this state,” Bax wrote in his resignation letter. Did Bax build or destroy something entirely new? Medical marijuana in Florida has been mired in controversy since 2016 when Florida voters approved Amendment 2 with 71 percent voting yes. Lawmakers have managed to royally screw up the program for patients needing medical care. 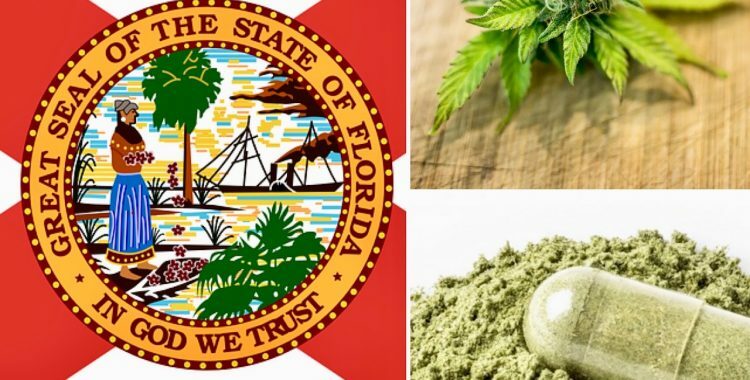 In the Sunshine State, politicians limited medical marijuana’s scope by directing patients who qualify to obtain medical marijuana to use only oils, sprays, tinctures, vaping, and edibles. Lawmakers baselessly argued that smoking as a method for medical treatment would be a “backdoor attempt” at allowing recreational use. 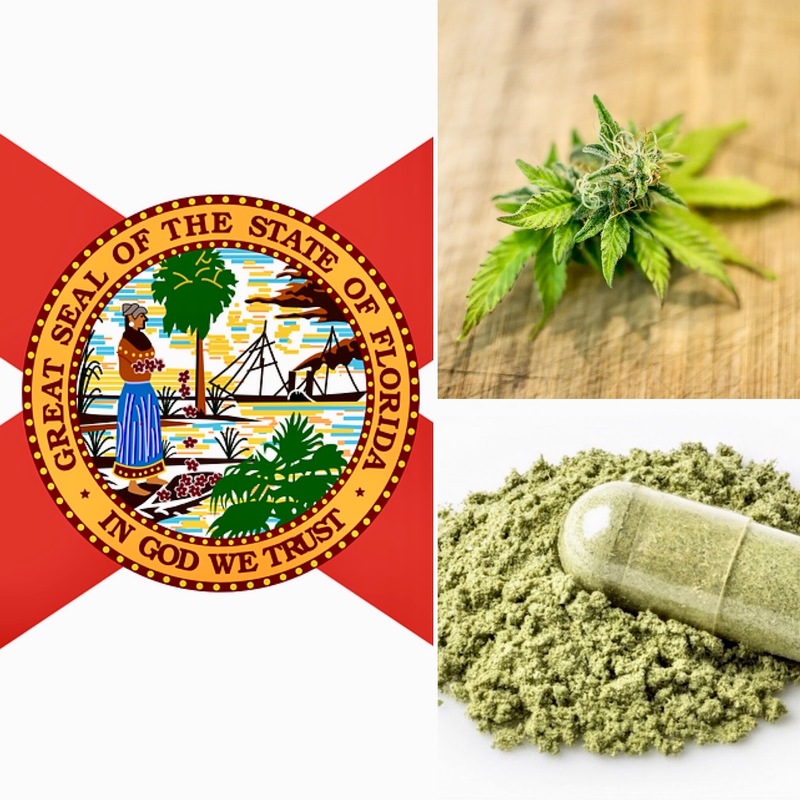 As Floridians know, the rollout of the industry has faced a series of delays because of regulatory, legal, and politically-motivated challenges. 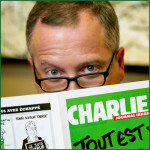 Bax and his office have borne the brunt of the blame – perhaps fairly so. Patients have complained about lengthy wait times to get required ID cards. Bax blamed delays on Hurricane Irma. A lawsuit challenging the constitutionality of patients being able to smoke medical marijuana in Florida continues to make its way through the courts. Leon County Circuit Court Judge Karen Gievers said the state’s attempt to delay the implementation of her May 25 order created irreparable harm to patients, particularly two women who challenged the law which prevents them from being prescribed smokable marijuana to treat their chronic diseases. She ruled Floridians have the right to smoke medical marijuana, an obvious defeat for Gov. Rick Scott, who asked an appeals court to toss the suit. According to the Department of Health’s weekly updates, the state registry is adding nearly 3,000 new patients per week. As of June 29, the Sunshine State’s patient count stood at nearly 130,000, up 100% from the start of the year. Numbers don’t lie, and they tell a scary story from the perspective of patient care. Fewer than 50 dispensaries are open in the state, and a mere 16% of Florida’s population lives in a town or city with a medical cannabis dispensary. Did you know more than half of Florida’s medical marijuana processors are scrambling to complete state-mandated, food-safety inspections to prevent their operations from being suspended? The Florida State Department of Health sent letters in July warning that regulators would enforce the requirement that processors pass a food safety inspection within their first year of operation. This could certainly affect the inventory supply chain for some patients. But the bigger question is, why would dispensaries be subject to this requirement tied to the production of edibles when the rules for edibles haven’t even been written in Florida? The lack of clarity about the law hurts and haunts a patient population that has struggled with access. This is not what the voters intended back in 2016. Like many, I’m growing tired of the snail’s pace of justice for patients who need medical marijuana.